Inspired by and launched in collaboration with designer, Roberto Cavalli, Cavalli Club is the distillation of all things fabulous. 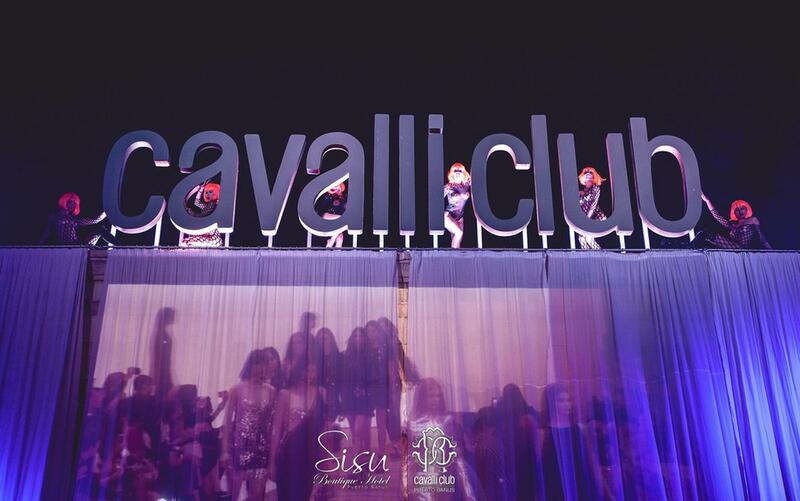 The Cavalli Clubs increase in number with this new opening in Marbella making a total of 5 clubs worldwide for now. It opened few months back, in May 2015 in Puerto Banus, joining the list of cities where the brand has more clubs such as Dubai, Milan, Miami and Ibiza. 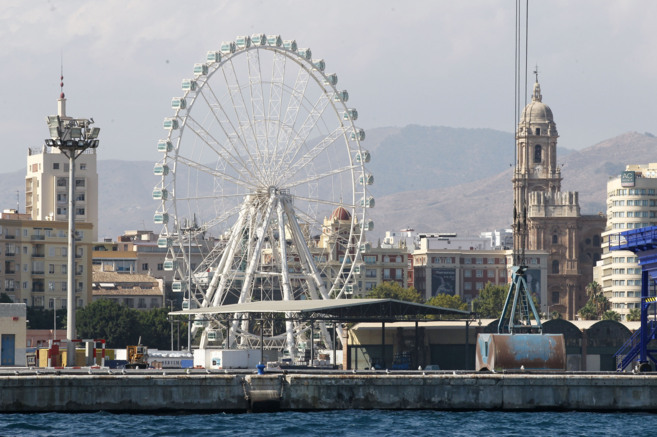 A Ferris wheel of 70 meters high and 600 tons has begun to bear its first laps in the port of Malaga, the place where it will be for the next eight months making it a new added tourist attraction in the city center. 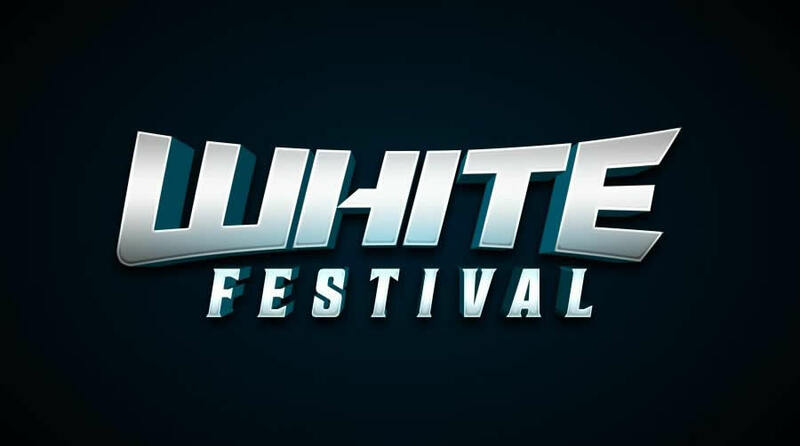 White Festival in Malaga will count with the presence of Steve Aoki, one of the best DJ’s in the electronic music scene. 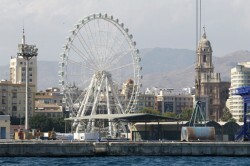 The next September 19 in the auditorium of Malaga more than 10,000 people will gather dressed all in white dancing to the live music thanks to all the guests DJ’s from 12 noon to midnight. The biggest name of this event is no other than Steve Aoki. 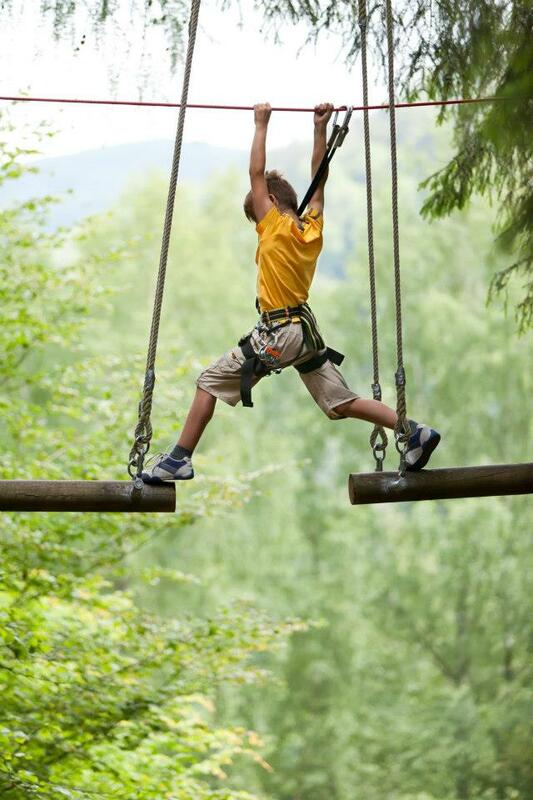 Aventura Amazonia or the Amazon Adventure is the largest adventure park of Andalusia and the only one located on the coast, counting with a total of 83 games and 20 zip lines trees spread over 6 adventure circuits: MiniKids, Kids, Explorer, Jungle, Adventure and Sports. 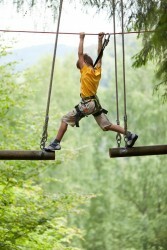 They also have the biggest slide between trees of Andalusia with a length of 240 m.
The MiniKids area offers adventure games, crafts workshop and a zip line for children of age 4-7 years and also works as a babysitting service for parents who want to climb to the circuits and have nowhere to leave the little ones. 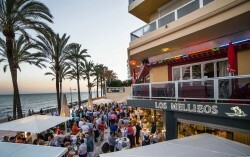 Los Mellizos opened their doors with a new restaurant in the promenade of Marbella, offering the most elegant setting where you can taste the best fresh fish and seafood directly from the market to your plate.